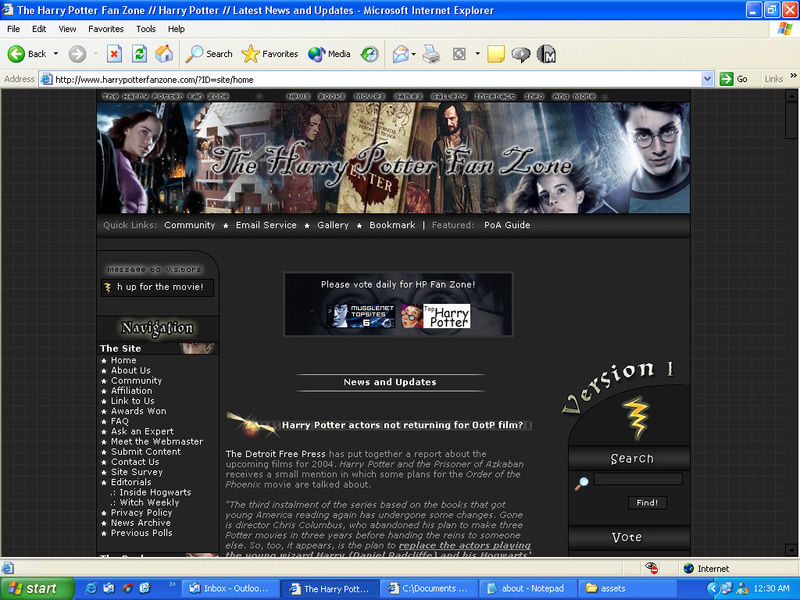 On 22 December 2003, ten years ago to the day, Harry Potter Fan Zone came online. It looked a little something (actually, a lot something) like this. I was – at the time – a bored fourteen year–old looking for something to do over the Australian summer holiday break. 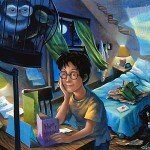 And here we are today: two books, six movies, and a decade of digging up Harry Potter news and rumours later. 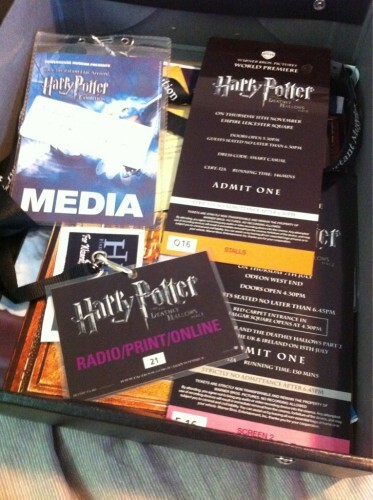 I never imagined that a little pet-project conceived in my bedroom would lead to such awesome opportunities: being featured on the front–page of my local paper, attending the Goblet of Fire premiere in New York City and the Order of the Phoenix premiere in Los Angeles at the invitation of Warner Bros. and twice visiting Leavesden Studios to watch filming on movies six and seven while interviewing the cast and crew. Plus a bunch more cool stuff (I won’t forget eating lunch opposite Alan Rickman in full Snape get–up anytime soon). Of course, my highlight of this whole little adventure was hearing that Harry Potter author J.K. Rowling was a fan of the website and reading the lovely thank–you she gave us on her official website. So thank you to everyone who’s contributed to this website over the past ten years and, of course, to everyone who’s given it a visit. 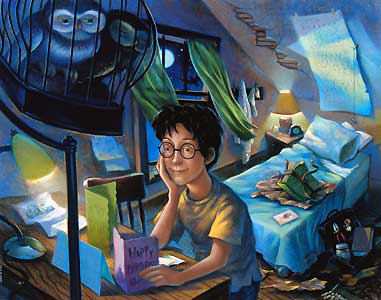 I hope you’ve had as much fun following Harry Potter Fan Zone (yes, I do wish I’d come up with a better name all those years ago) as I’ve had running it.